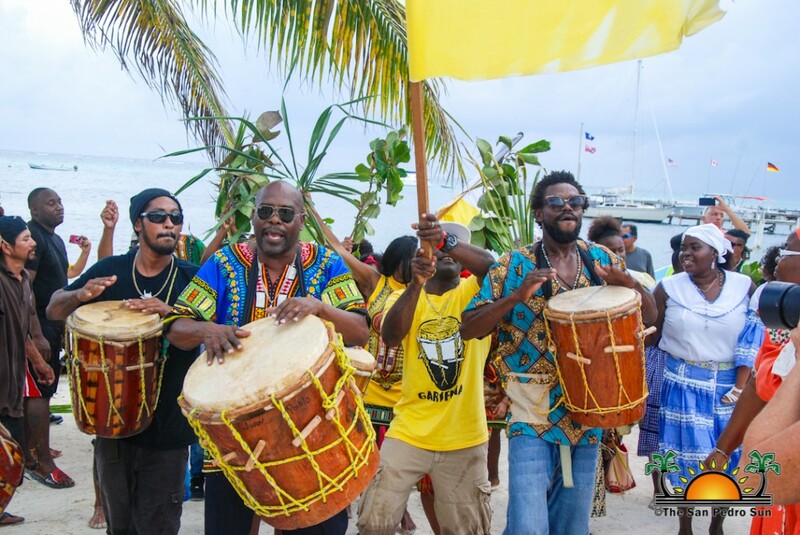 The annual Garifuna Settlement Day Celebrations were observed on the island during the long holiday weekend from Sunday, November 18th through Monday, November 19th at Central Park. 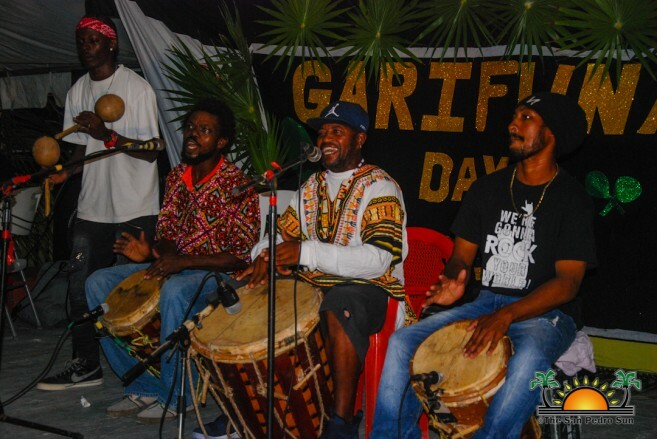 The traditional event, which honors the arrival of the Garifuna people to Belize in the 1800’s was held under the theme ‘Lawanserun Garifunaduau: Hadasi Sun Garinagu- Garifuna Progress: A Task for All Garinagu!’ The San Pedro Branch of the National Garifuna Council (NGC) organized several activities involving drumming, cultural dances and the anticipated re-enactment of the arrival of the Garinagu, known as Yurumein. 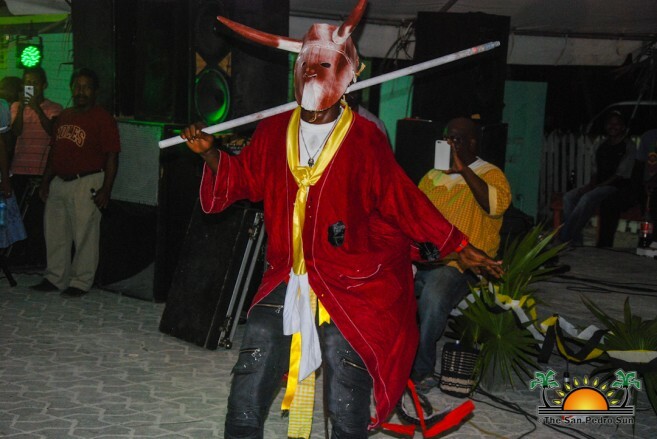 The start of the cultural activities began on Sunday evening with a brief ceremony held at Central Park. 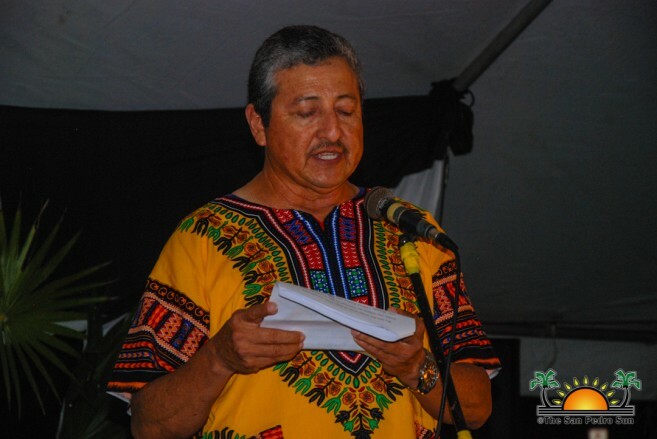 President of the NGC San Pedro Branch, Alex Noralez welcomed and thanked the audience for joining in the celebration. Giving formalities to the event was Mayor Daniel Guerrero, who shared a few remarks. 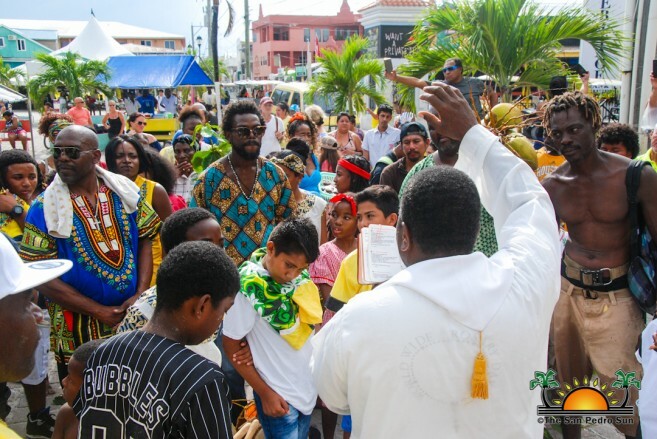 He commended the Garifuna people on their valuable contribution to the country and for their rich culture which continues to thrive in this modern era. Guerrero encouraged everyone to be respectful and to work together in order to build up our communities and Belize. A series of cultural presentations then followed, along with drumming all the way until the break of dawn. 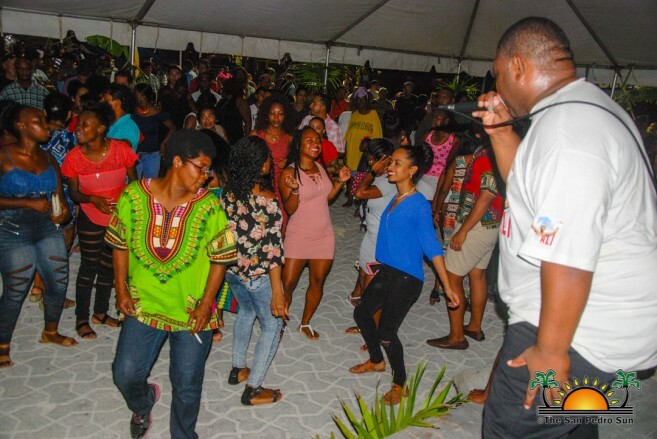 Paranda, Chumba, Punta and the popular Bow Le Le dance dominated the activities throughout the night. The crowd disembarked and paraded to the entrance of the San Pedro Catholic Church, where a short blessing ceremony took place. 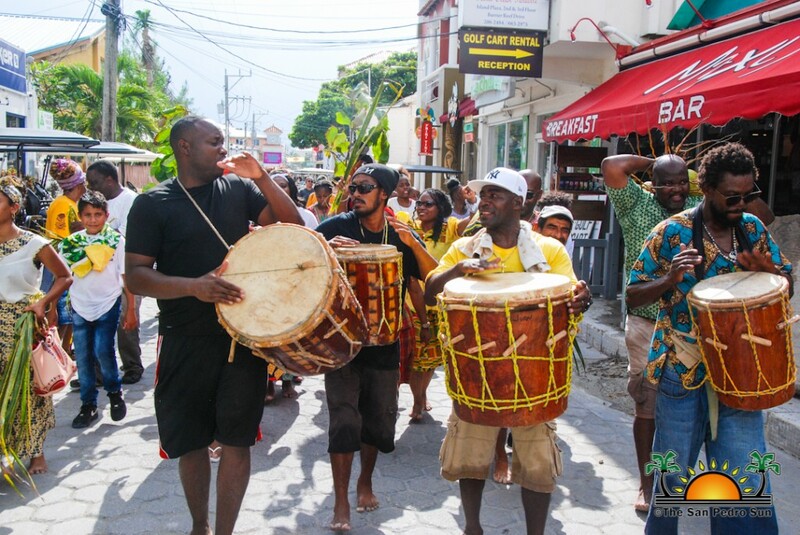 Thereafter, a parade took place through the main streets of the town and ended at Central Park. 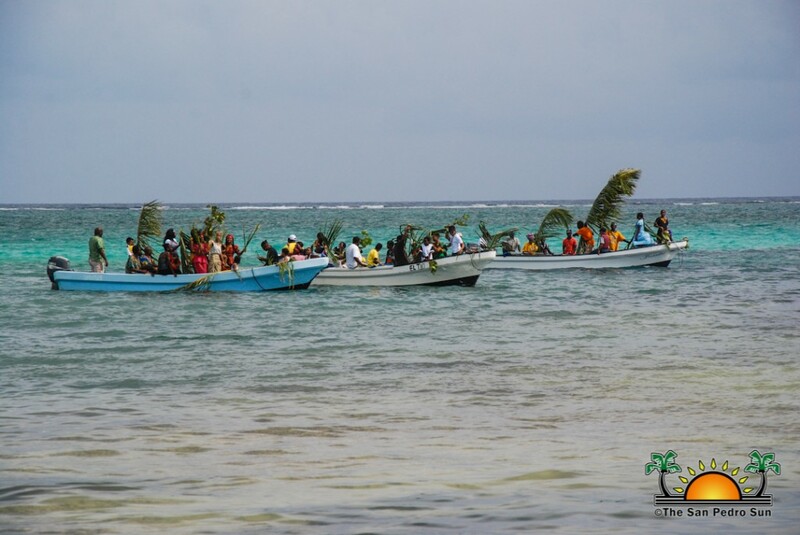 Traditional Garifuna food was available for sale, including Hudut, Tapou, and delicious Rice and Beans. The festivities continued with live performances for the rest of the day. The prospect of the arrival of the Garifuna to Belize as a holiday became a subject of discussion in 1941, after being successfully rallied for by Belizean civil rights activist, Thomas Vincent Ramos. It was recognized as a public holiday in the southern districts of Belize in 1943, and declared a national holiday in 1977. 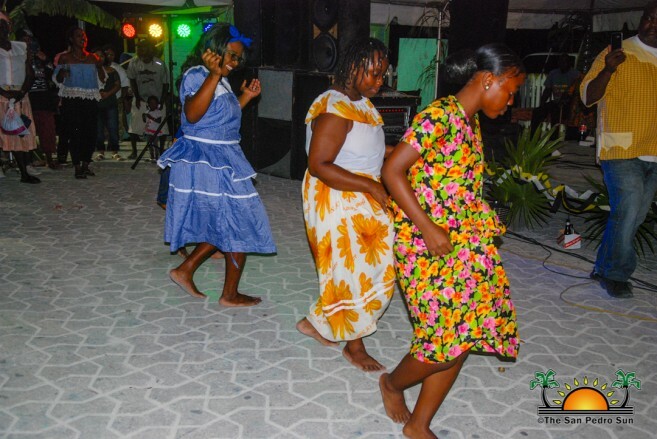 Since then, the annual celebrations are observed countrywide, with major festivities in Dangriga Town in the southern Stan Creek District. The occasion is commemorated with large parades, street performances and traditional singing and dancing. 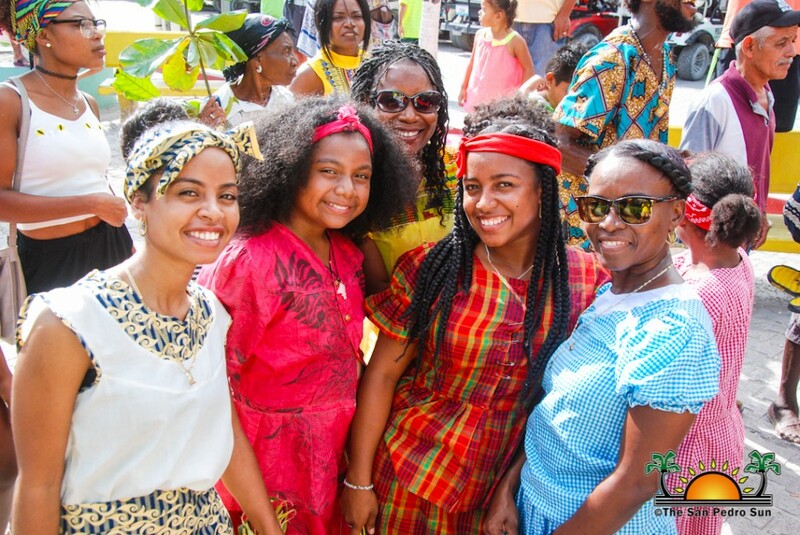 The San Pedro NGC thanks everyone who came out and supported the festivities. The committee extends thanks to The San Pedro Town Council, The San Pedro Cultural Committee, The San Pedro Sun, Karen Brodie and everyone that in one way or another, made the event this year another successful and memorable occasion.